People cannot choose when they are born and where they are born in, but they can choose how to live their lives. 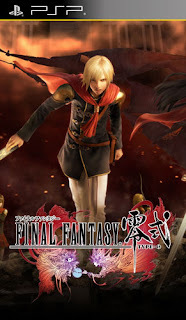 Veriumcity Suzaku is under siege from their neighboring country Bakufu, although the summon beasts fend off the battle ships by the shore, the Bakufu found a way to deactivate their crystal, thus turning off the country's defensive system. Choose your player character from class zero, each has a different skill set, and infiltrate the city center to reactivate the crystal. Take your team with you to clear missions, and when things get too tough, turn on your networking function to ask a friend to help you out.